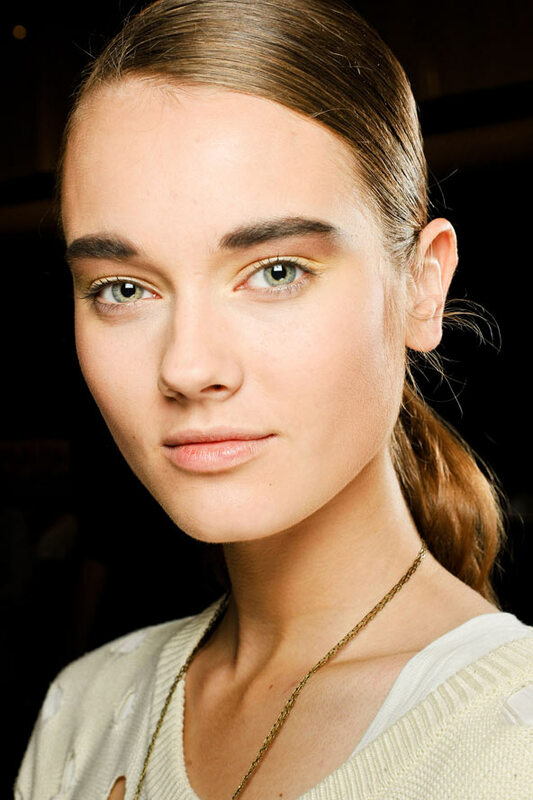 With the weather beginning to heat up, it’s impossible not to feel inspired by the fresh faces of Fashion Week who worked the Spring/Summer trends against gold tinted makeup. For the bride who wants to appear sun kissed on her special day, begin with a sheer foundation which compliments a strong bronzer and a smokey shadow. 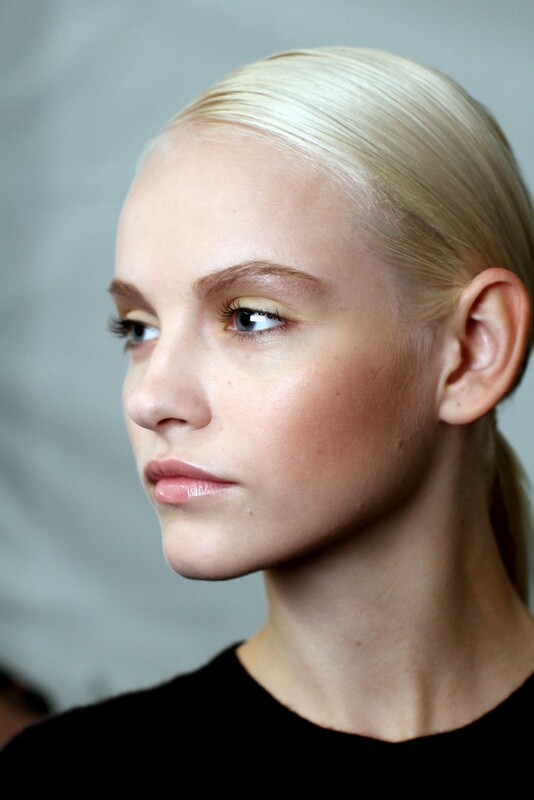 Be sure to add illuminator above the cheek bones and finish the look with heavily defined brows. Remember to keep it chic with a sleek hairstyle and barely there lips. Voila… bronzed bridal perfection! Images courtesy of Bardot Style File, eHow, We Are The Wicked, Make Up For Life and Beauty for Brides.